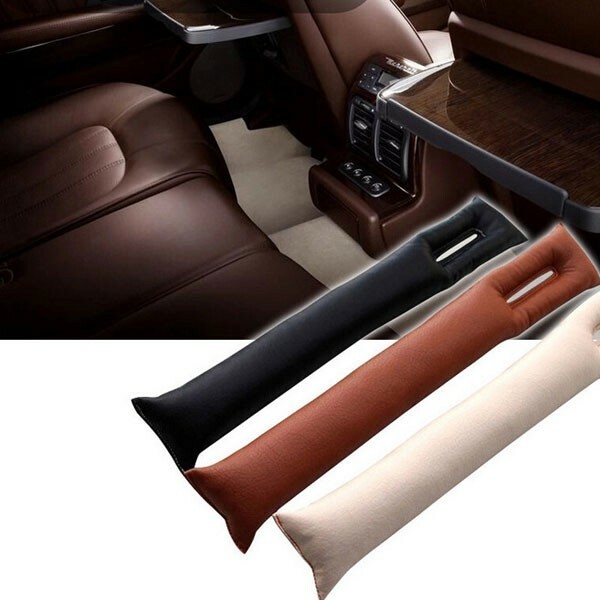 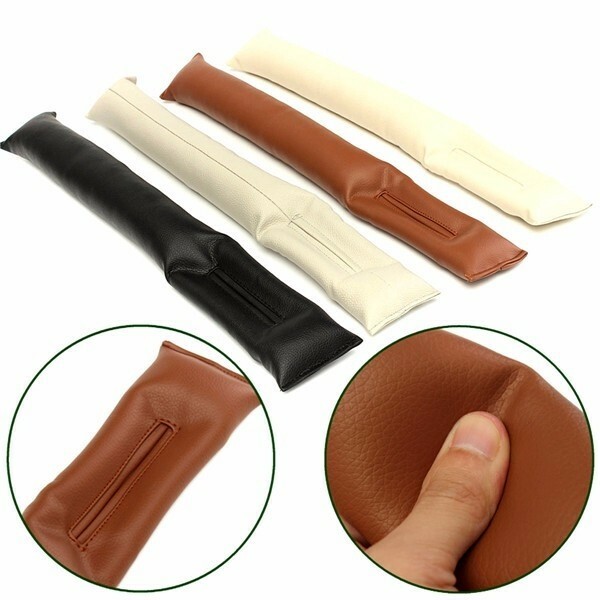 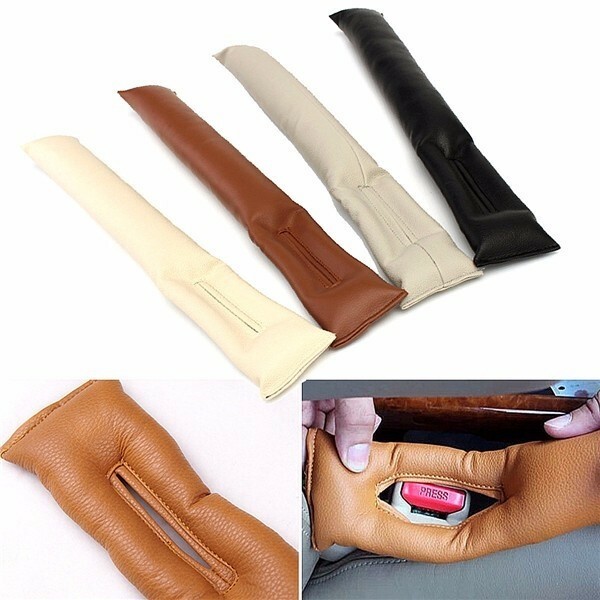 Avoid any drops through car gap, this Car Leather Fillers Holster Auto Seat Pad Gap Spacer Filler Padding is strongly recommended here. 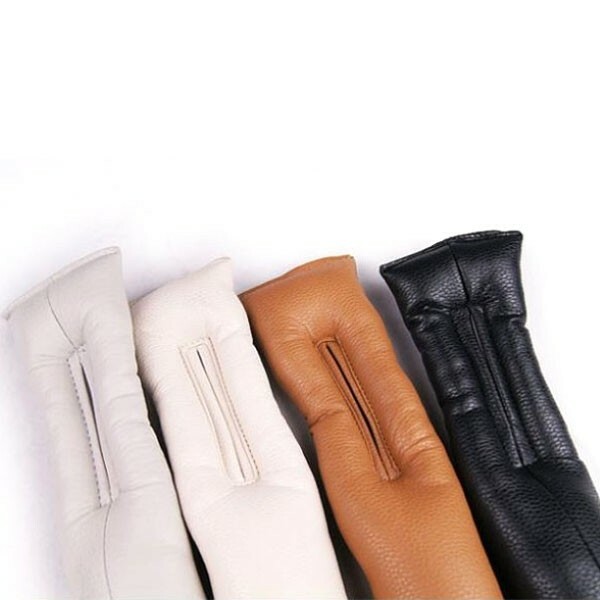 It looks so slim and exquisite with the adopted premium PU and cotton filling. Particularly made for blocking car seat gaps, this seat filler features good quality and durability. 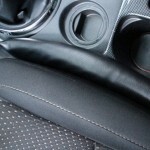 You can stuff it on any gap between your car seats. 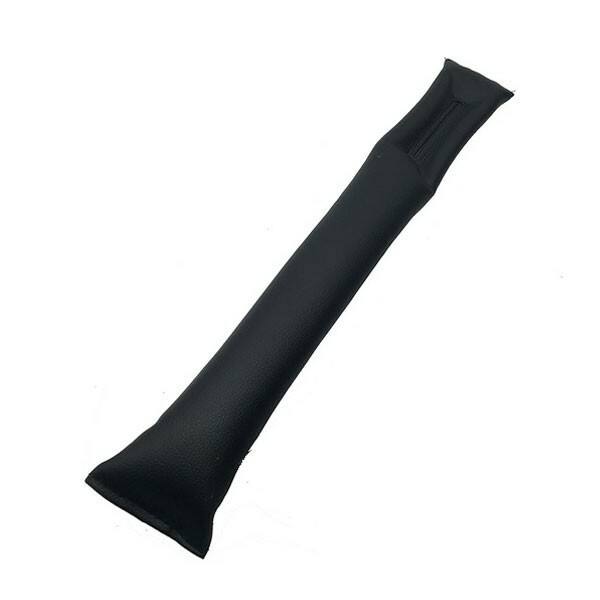 It is easy to use and will perform well. 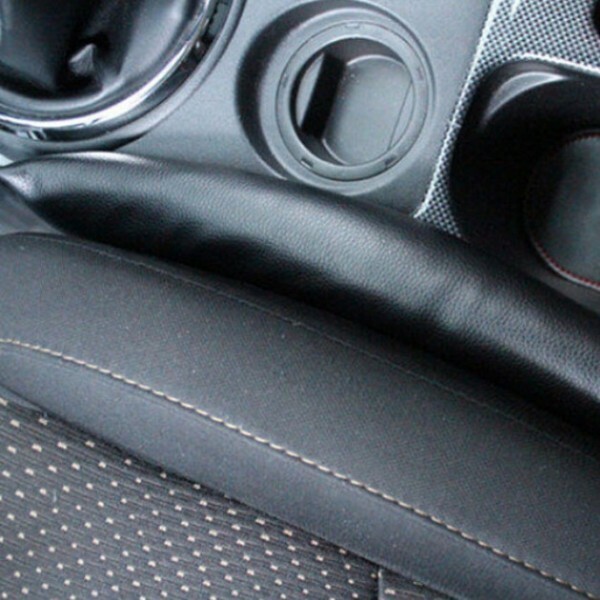 Never miss it out!